Many of our customers can already provide us with a finished mould. We then use this to produce their plastic components. We’re happy to work this way and we will also suggest conducting functional testing. We can also offer to store customer moulds after production. This helps us plug production gaps if you need us to. We can also develop and produce new moulds for you. 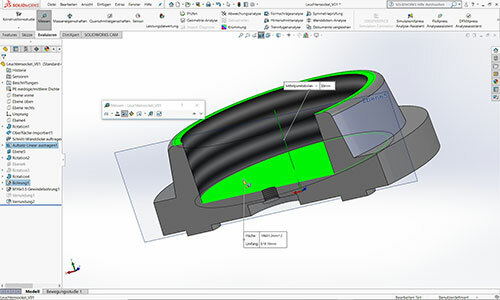 ROTASIN helps customers design their own rotational moulds. The first step involves planning, taking all product features and production-related details into account. These details will have a significant impact on post-processing and in turn, this will affect overall production costs and timelines. If you need expert input on the feasibility or expected cost of your rotational moulding tool, simply send us your technical drawings. Simultaneous engineering allows us to provide support from the moment you hit upon your initial idea to the point of serial production. We carefully match materials to your requirements, create the special tools you’ll require and of course safeguard product quality. 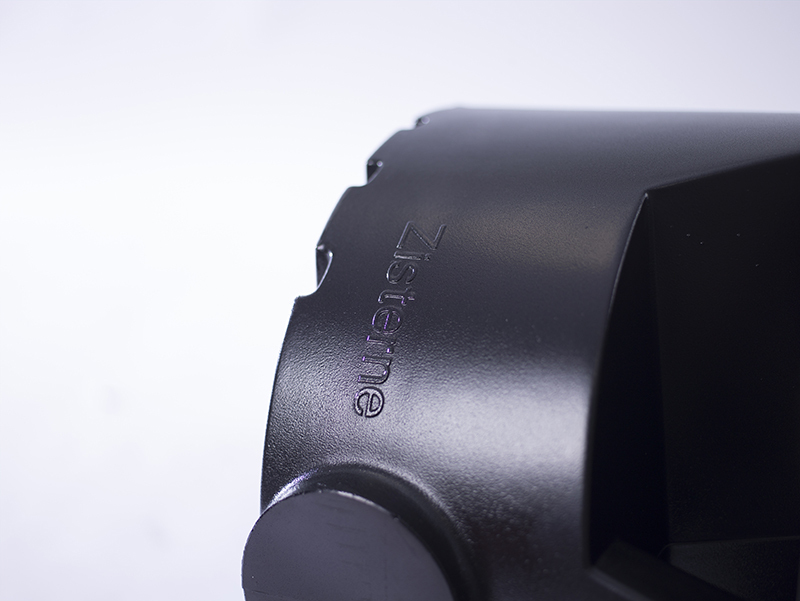 We can also take care of prototypes and large-scale serial production. We can even become a fully fledged system supplier for you by handling the pre-assembly of your products. When constructing moulds, we draw on a wide range of possibilities to create the best solution for your production. Not only do we use high-quality aluminium moulds to produce your plastic components, we can also use sheet steel moulds. 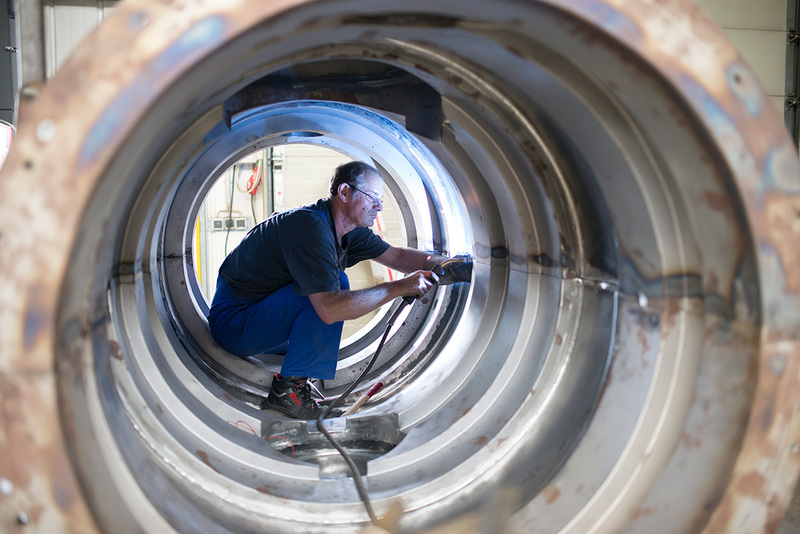 To produce professional tools, we work with experienced manufacturers from Germany, Italy and the Netherlands, as well local machine tool and blasting technology specialists from Berlin and the surrounding region of Brandenburg. 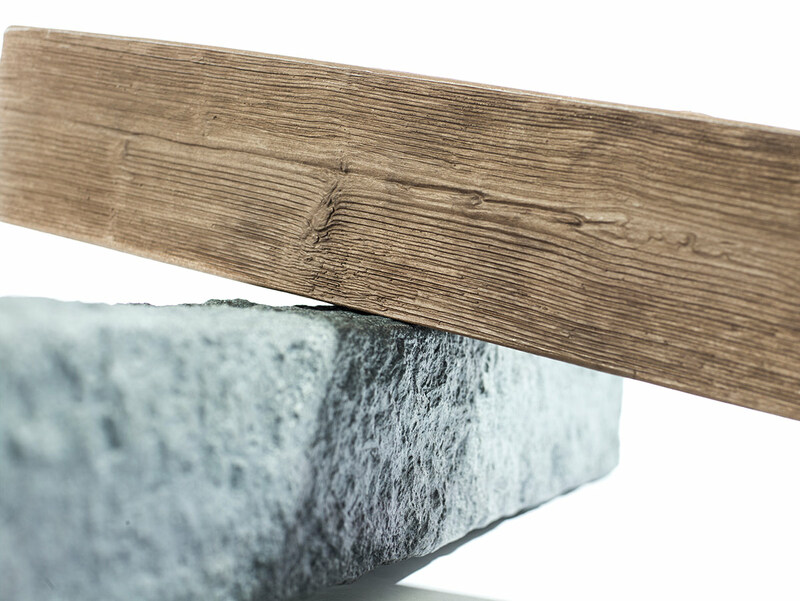 The production processes we use pave the way for a wide variety of possible product surfaces. 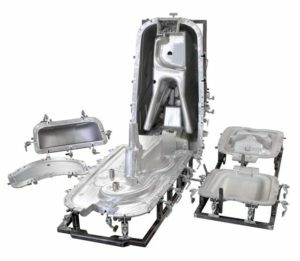 To produce moulds, we apply ingenious blasting, polishing and etching techniques. This allows us to create plastic surfaces that are smooth, rough, matte or glossy – or even structured to look like wood, stone or leather. Through a combination of detailed surface treatments and high-quality, customised powder composition, we deliver excellent results to give your products exactly the right look and feel. The possibilities we offer are just about as varied as your product concepts, so if you already have an interesting idea for an effect you’d like to achieve, get in touch with us today! Apart from key technical information like serial numbers, batch numbers, the date of production or that important bit that says Made in Germany, many of our customers require their product to bear a logo or other brand designations. We can incorporate text and images in mould production, use adaptable in-mould graphics, or add premium quality logo panels or stickers to the final product. 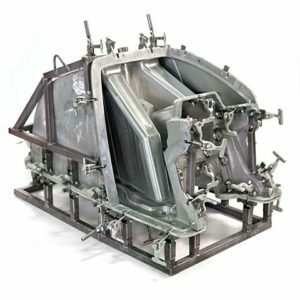 One particular advantage with rotational moulding is that it makes it possible to incorporate metal threaded parts into production in ways that are not only quite simple, but also cost-effective. For example, for one of our customers (an experienced producer of mobile cleaning machines), we already manufacture rotationally sintered bodywork components. 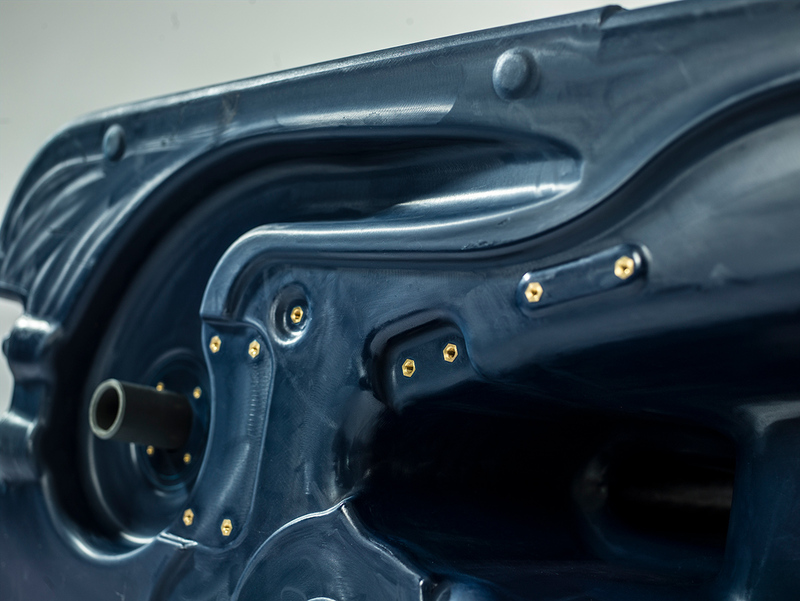 During moulding, we already integrate all of the important connection points for the engine, gearbox, electronic controls and water lines. The connection threads are irreversibly integrated into the components and this systematically minimises weak points in the design that could otherwise result in leaks. 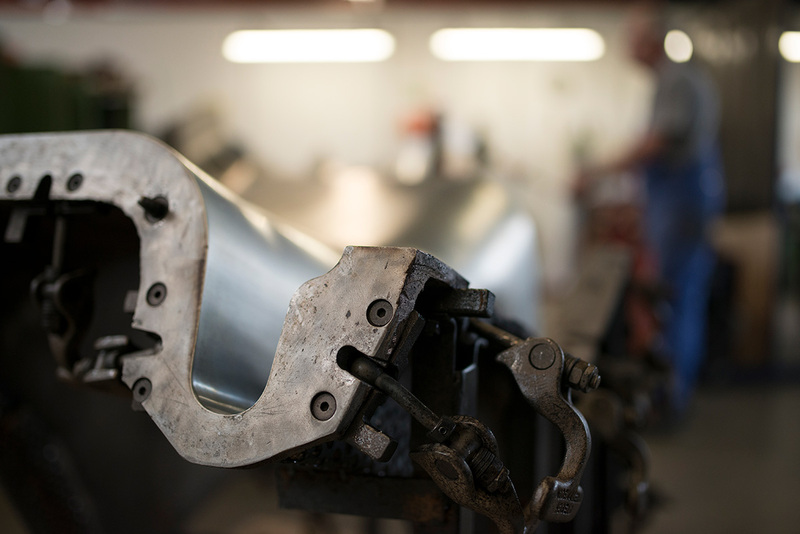 The experienced metalworkers in our in-house workshop have the experience and skills required to repair and service all kinds of moulds with care and precision. This not only applies to moulds we produce ourselves, but also any moulds provided by our customers. They also make minor repairs and adjustments to moulds to ensure perfect production results.